=== 3 YEARS SERVICE WARRANTY. === Home Delivery Is Available. === ALL PRODUCT ARE BRAND NEW INTACT BOX. === Always best price in Bangladesh. === We give more importance to customer service. 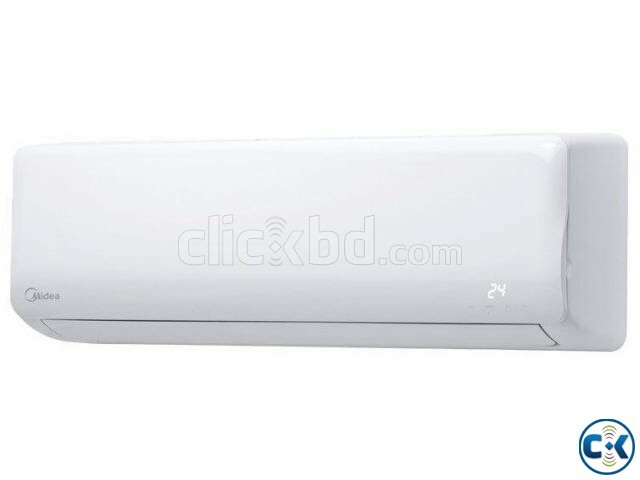 === Air conditioner Series: Split, Cassette, Ceiling and portable ac. === We also supply SONY BRAVIA & SAMSUNG 4K,CURVE,3D,LED TV. === We also supply CHIGO,MIDEA,GENERAL AC.